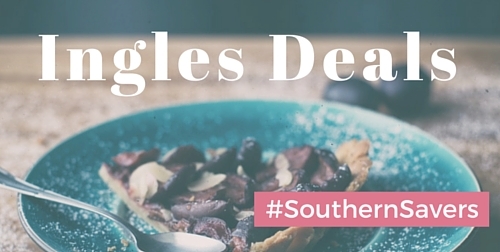 See all the deals and the Ingles weekly ad all in one place. Ingles is a great store to save in with lots of Buy One Get One Deals and regularly doubling (3) coupons 50¢ or less for every $10 you buy. Look for extra deals to grab in the unadvertised list that we also post every week. If you are just getting started, head to our learn to coupon to see how these lists can save you up to 60% off your grocery budget every week! Also see the official Ingles Coupon Policy.